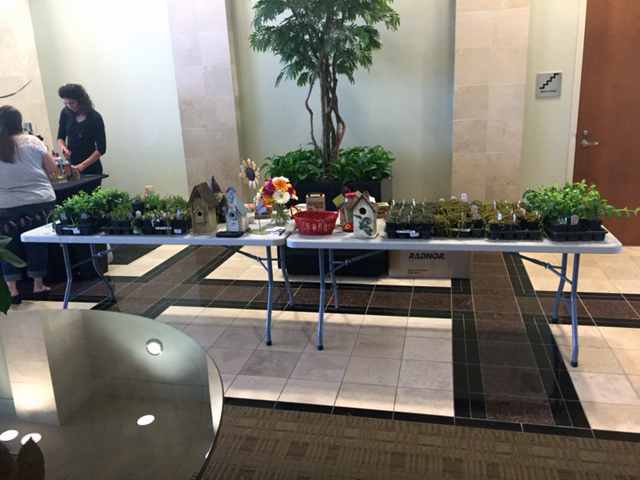 On April 22, 2016, Earth Day, SMS supported several clients throughout the Denver Metro in celebration. 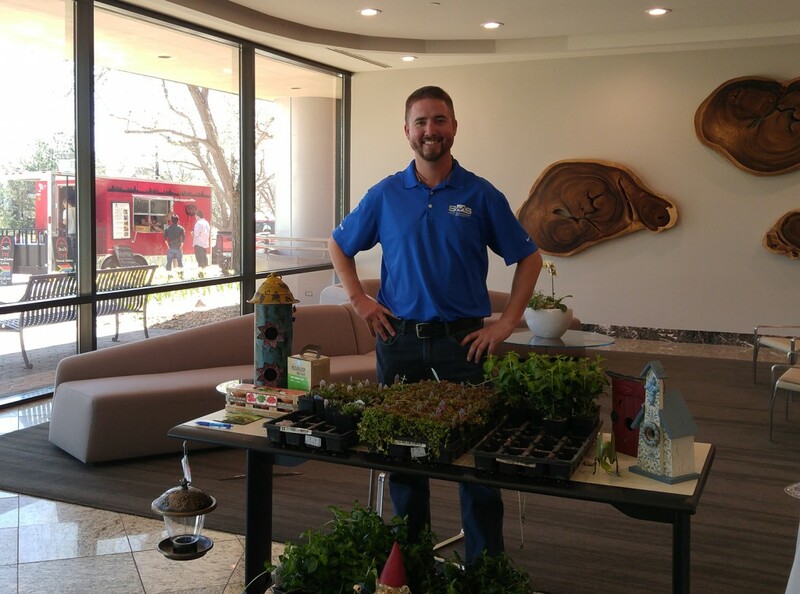 The company delivered various low water plants to clients to give out to their tenants. Additionally Kim, Adrian, Erik and Bennett attended Earth Day events at several LEED buildings, handing out plants as well as educating the attendees on xeri-practices.